This little doll was absolutely precious!! This wasn't an easy shoot- with newborns, you never know what to expect. You see these cute pictures of a sleeping baby- what you don't see, is all the time and hard work that goes into it. In the end... all worth it for these moments. I've shot the D'Errico family many times before-there's never a dull moment with Nixyn or Nate. I shot at Vazquez Rocks, which is always a great place for shooting. We were definitely not the only ones at the park- there were at least 5 other shoots going which can be difficult. All and all...it was a beautiful afternoon with a beautiful family. The Toner wedding was shot in beautiful Santa Barbara at the Hyatt. I had the pleasure of shooting Jackie and Brian who I met years ago through my boyfriend Shaun. From the beginning, Jackie and Brian- who is better known as "Lunch", have been the sweetest couple- fun, easy-going, and a joy to be around. I'm thrilled that I was able to be apart of their very special day. Happy 1st birthday Carter!! This little cutie stole my heart- he was super sweet and funny. I made funny faces and sounds and he had no problem mimicking me. It was a great day to shoot, a little cold and overcast- my fav!! It's been awhile since my last kid portrait session- I can tell you that the little one's always keep me on my toes. It's always a joy to shoot children- yes, it can be challenging, but it's always worth it to capture those special moments. Ryan and Kami...amazing kids- full of energy and greatness. Now, shooting young teens is not that easy- they're thinking...do I really have to do these pictures mom??? What always helps me, is to ask questions... what do they like, dislike, what there into, any thoughts about college and so on. I was very impressed to find out what they did to earn their many patches- everything from swimming, CPR, babysitting, archery, camping and so much more. I enjoyed shooting both of them together and individually-thank you for allowing me to capture this important part of your lives. My baby girls...1st dance recital. 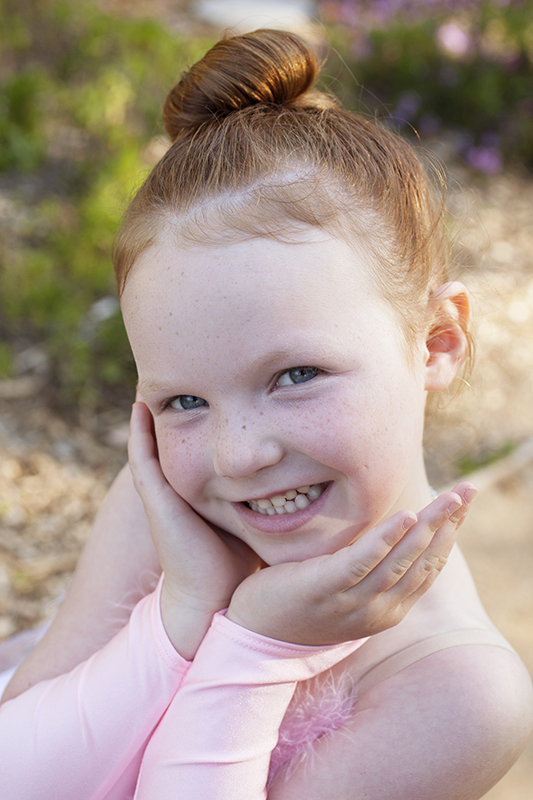 We spent the weekend in Santa Barbara, Ca and I just had to take the opportunity to shoot some pics of her in her cute ballet outfit. Jen has always been a great model- the camera absolutely loves her face. Jen has been extremely supportive of my work, she's been a model for me since day one. My shoots with her are always fun and energetic. I loved how these images came out- very simple and beautiful... you can't go wrong shooting at sunset- it's breathtaking.